Firearm safety must always be our number one priority. Always remember to treat every gun as if it is loaded. That means always pointing the gun in a safe direction. Make sure you’re using the proper ammunition for the firearm. Keep your finger off the trigger until you’re ready to fire. When you’re hunting from an elevated stand, never climb with the firearm. Use a rope to raise and lower the unloaded gun after you’re safely strapped in to your stand. 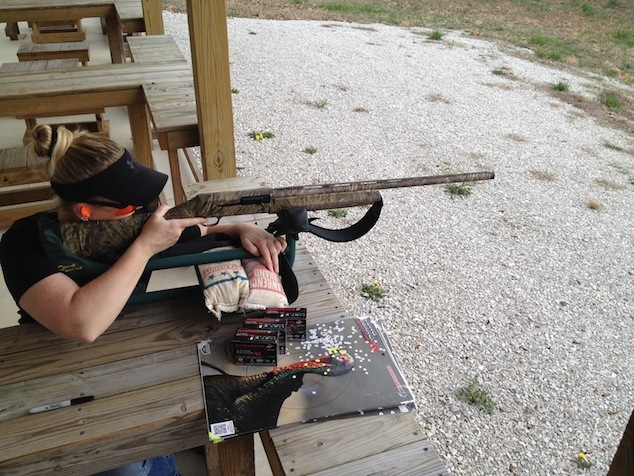 You can never be too careful or safe when it comes to handling and hunting with firearms. 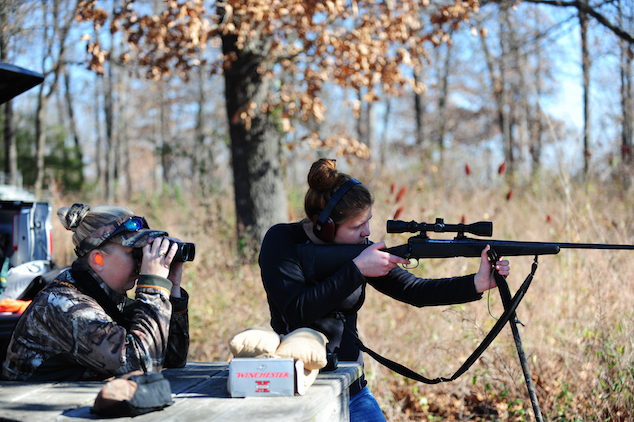 Before you do any kind of hunting with a gun, you must familiarize yourself with the state’s game laws and regulations. Even if you’re a seasoned hunter, you need to refresh your memory and check for any changes in the regulations that might affect your hunt. 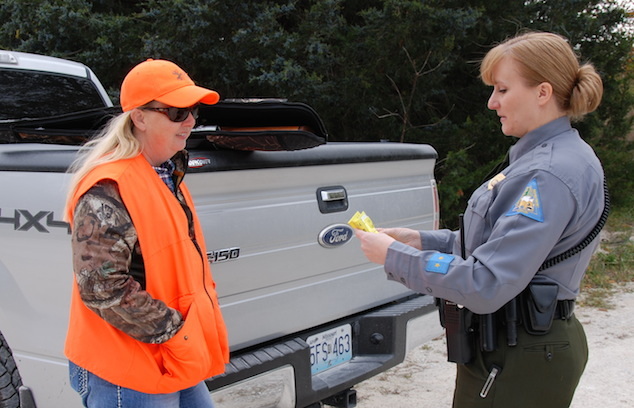 If you know and follow the regulations, when you do have an encounter with a conservation agent, you won’t have anything to worry about. And while we’re on the subject of conservation agents, if you happen to get stopped by an agent, be courteous. It will take only a few minutes for the agent to check and see if you have the proper licenses and tags. Conservation agents have a job to do, and this is just a small part of it. While some firearms take more cleaning and maintenance than others, you should take proper care of all firearms. If you do, they will last for many years, with the possibility of being handed down from generation to generation. I like to use a combination cleaner-lubricant-protectant, such as Break Free CLP. A quick wipe-down at the end of a day afield is sufficient, unless you’ve been out hunting in rain or snow, or in extremely dusty or brushy conditions. In that case you probably need to break down the firearm to a certain extent. Remember to follow all manufacturer’s instructions on breakdown and reassembly. Never skip any steps the manufacturer recommends. I also like to use a bore snake for a quick pass-through on my barrels. I use a little of the Break Free CLP on the snake and pull it through two or three times. It’s a great time saver for those quick, after-hunt wipe-downs between the thorough cleanings that require breaking down the gun. And don’t forget that new guns need thorough cleaning when you first get them. Most come packed with a coating of heavy grease. When it comes to maintenance on your firearms, I highly recommend that you find a reputable gunsmith in your area to take care of any malfunctioning firearms. For safety’s sake, never shoot any gun that is not in perfect working order. When in doubt, consult your gunsmith. 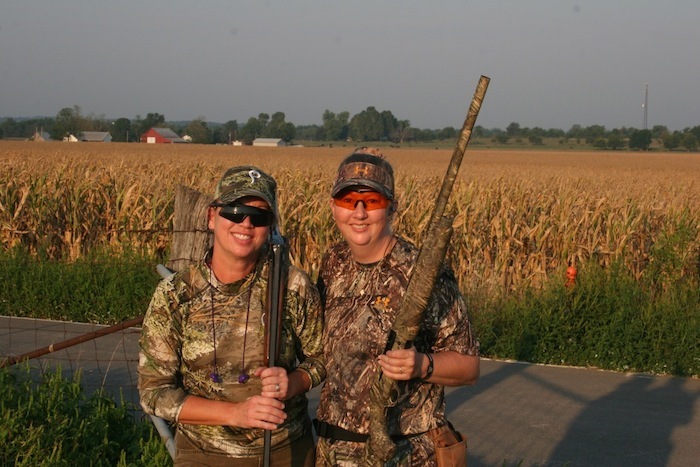 Before going afield, you must take the time to sight in your rifle or pattern your shotgun. Even if you’re going out with the same deer rifle you’ve used for several years, take the time to make sure your gun is still zeroed in. Even the smallest of bumps can sometimes knock sights or scopes off zero. With shotguns, make sure to pattern them to see which load works best with which choke. Once you get that figured out, make sure to use the same load each time you hunt with that shotgun and choke. To be an ethical and responsible hunter, you have to know your own and your firearm’s limitations before you step out in the field. As ethical hunters, we always want to make the quickest and most humane kill shots we can. Transporting can be as simple as using a sling to throw the gun over your shoulder, making it easier to carry in the field. In a vehicle, I highly recommend a case of some sort when transporting firearms, whether it’s a simple zip-up, soft-sided case or a padded, hard-shell transport case. For one thing, a case protects the gun—for another, in some states it is the law. This is another area where it’s necessary to know the regulations and laws in the state you are hunting—or even just traveling through. Some states also require firearms to be cased when transporting them on all-terrain vehicles in the field. When throwing a ball, you must follow through to complete the action. The same applies to shooting a rifle or shotgun. Once you make the shot, you must follow through. If you’re shooting a bolt-action or pump-style rifle, follow-through includes working the action and chambering a fresh round. Be ready to make a follow-up shot if necessary. The same goes for shotguns. After you complete the shot, get another shot shell into the chamber and be prepared to make a quick follow-up shot. Of course if you’re using an autoloader, the gun does this for you. Just stay on the gun and be ready in case you need to take another shot. After the hunt, be sure to unload and store your firearms properly. As I mentioned when discussing cleaning and maintenance, wipe down or clean your firearms prior to storage. Always make sure to store all guns beyond the reach of children or anyone else you don’t want having access to them. Always store ammunition separately from all firearms. These safety rules need to become second nature, yet always in the forefront while you are working with firearms, especially while hunting. 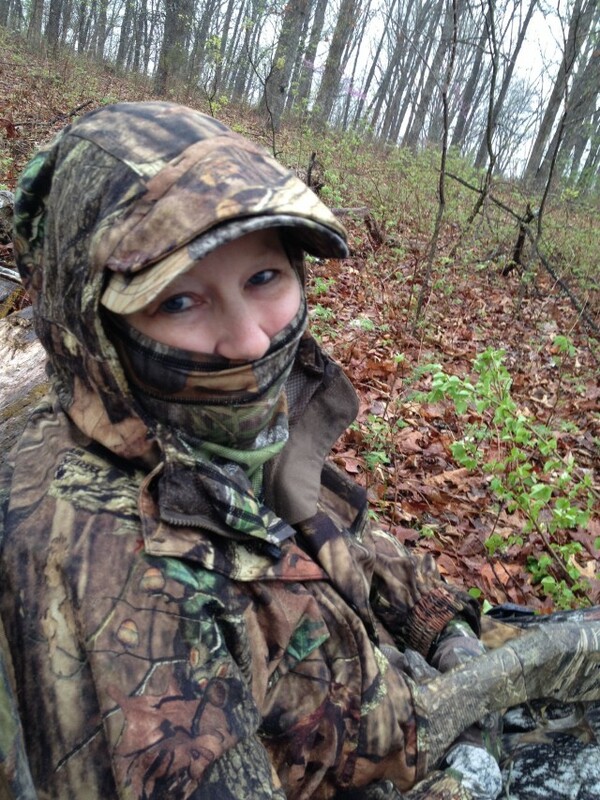 Marti Davis is a staff member for Browning Trail Cameras, WoolX and Mossy Oak. mentoring the next generation of young hunters.